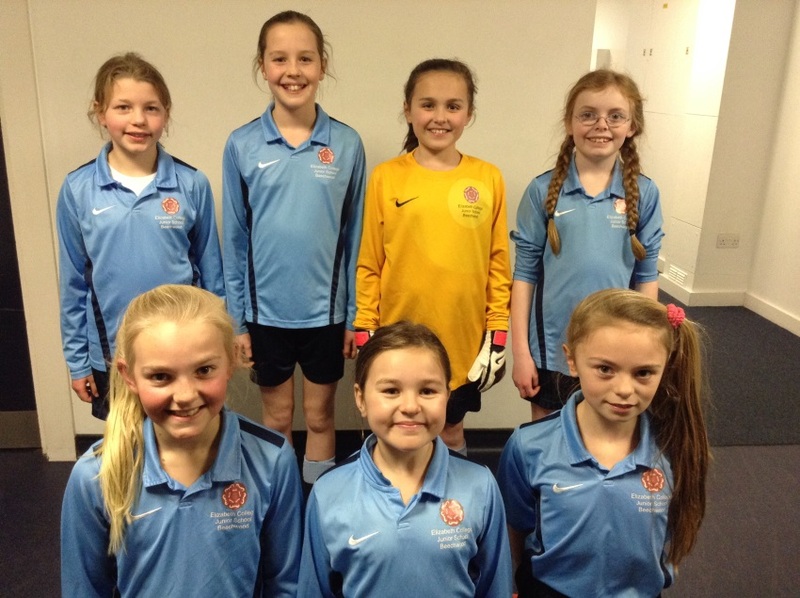 The Year 5/6 girls enjoyed an afternoon of 5-aside football in the annual Guernsey Junior Schools 5-aside Football Tournament at Beau Sejour. 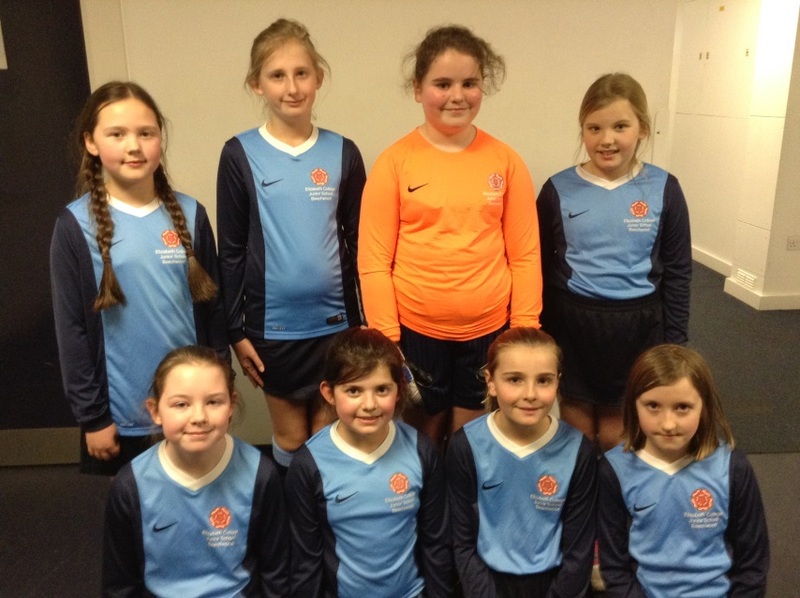 All of the girls embraced the opportunity to learn more about the game and work as a team, while playing competitively against other Island primary schools. Beechwood 1 and Beechwood 2 teams finished fifth and sixth respectively. 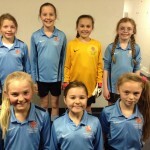 Special recognition must go to Abigail Roger who scored two goals and Courtney Pipe who scored one goal and also Katrina Guilbert and Mia Jenner for their great goalkeeping! 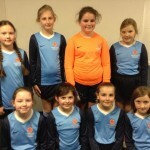 Well done, girls – great team work!